You Get 19 Reward Points!! Need an extra battery? Your choice of white, black, chrome or pink. 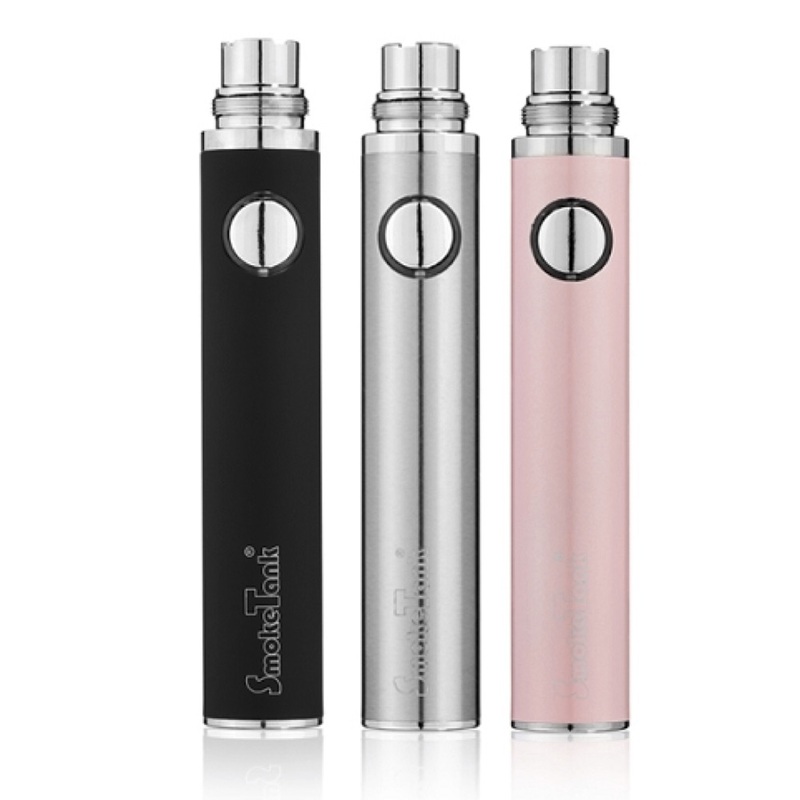 Our 650mAh lithium batteries work perfect with your SmokeTank or SmokeTip Cartridges (with an adapter sold separate).